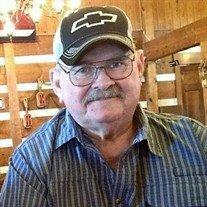 Terry Wayne Greenlee, age 66 of Rutledge, TN went to be with the Lord at his home on Tuesday, September 25, 2018. He was a member of New Blackwell Baptist Church. He was retired from Union Camp/International Paper after 41 years. He was preceded in death by his wife of 41 years Teresa Greenlee, granddaughter Kiara Headrick, and parents Frank and Ruth Greenlee. He is survived by his daughter Angie (Mike) Headrick, son Travis Greenlee (fiancé Michelle Whitaker); grandchildren Tara (Blake) Bain, Michael (Morgan) Headrick, Kaylee Greenlee (fiancé Dustin Petrey) and Skylar Headrick; great-grandchildren Emylynn and Sadie Headrick, Ridge Bain, and Macie Petrey; brother, Tommy (Phyllis) Greenlee; and nephew Thomas Greenlee (fiancé Ivy Turner). The family will receive friends from 5:00 to 7:00 pm on Thursday, September 27, 2018, at Smith-Reagan Funeral Home with funeral services to follow. Rev. Gary Satterfield and Rev. Shane Pierce will officiate the services. Interment will be held at 11:00 am on Friday, September 28, 2018 at Greenlee Family Cemetery. We, the family, would like to express our gratitude and appreciation to Amedysis Hospice and special cousin Magdalene Morgan for their care and concern during his illness. 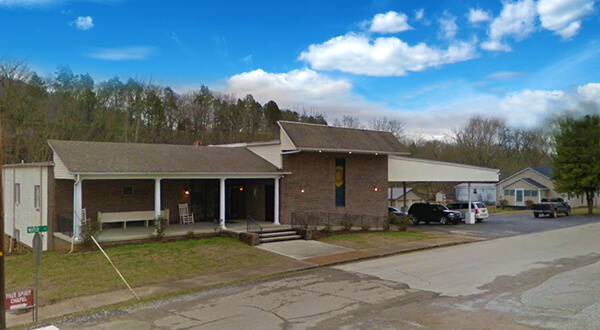 Services entrusted to Smith-Reagan Funeral Home of Rutledge, www.smithreaganfuneralhome.com.